ROBOTECH: THE MCKINNEY PROJECT: YEAH...THE THINKING CAPS ARE REAL! YEAH...THE THINKING CAPS ARE REAL! "Scott, his body sheathed in lime-green armor, was strapping himself into one of the Veritechs now. Fifteen years had seen only minor changes in armor and craft. Lang's Robotech design team had maintained the "thinking caps" and sensor-studded mitts and boots that were so characteristic of the first-generation VT pilots. Armor itself had become somewhat bulky due to the fact that these third-generation warriors were involved in ground-assault missions as often as they were in space strikes; but there was none of the gladiatorial styling favored by Lang's counterparts in the Army of the Southern Cross." 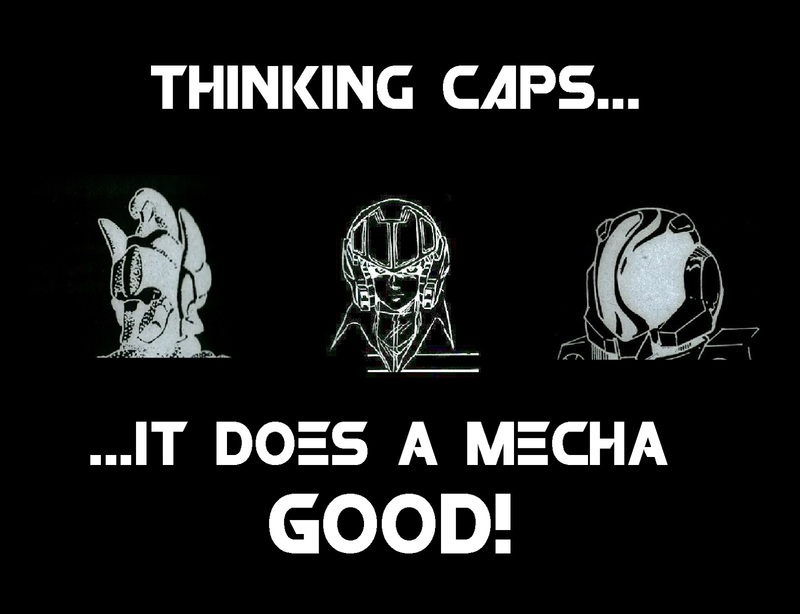 Debates have been had up and down about the concept of the "thinking caps" in the Robotech Novels. The technology of merging the mechanical with the mental when regards to the mecha handled by Earth's military forces. 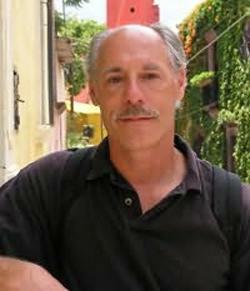 Much has been said to squash the idea that they would work in the "real world" or simply saying; "THINKING CAPS AREN'T MENTIONED ON THE SHOW!" And it has seemed over the years that the fans of the Novels have this "burden" to defend or make some sort of case for the thinking caps. I guess the only thing I can say when it comes to "making a case" for the Robotech Novels for the arguments made against them made......aka "The Nitpicking"
"...doesn't require a counterpoint from me. The books, after all, are the counterpoint." Sometimes what is FORGOTTEN is that the Novels are an ADAPTATION of the Robotech: The Animated Series which itself is an ADAPTATION of three separate, unrelated, Japanese animated series. An exact transcript of the series into novel form would have been a DISASTER. Carl Macek had the business.....and common sense to tell Brian and Jim...."Here's the Robotech ball...RUN WITH IT!" The Novels will always stand on their own. I've got 30 years of proof behind that. But has it ever occurred to "opponents" of the Novels that perhaps the animated series really isn't needed to enjoy the RNU? I'd agree. I still don't like the ecevutexe of thinking caps, but I do like them somewhat eslexialesfor Battloid mode. I still dislike the ending and what was done with Minmei in the final book but that's another topic.